We pride ourselves on being a long-term, strategic and reliable headhunting partner. The following are a small sample of the many testimonials we have received during our company’s 20+ years of Executive Search. 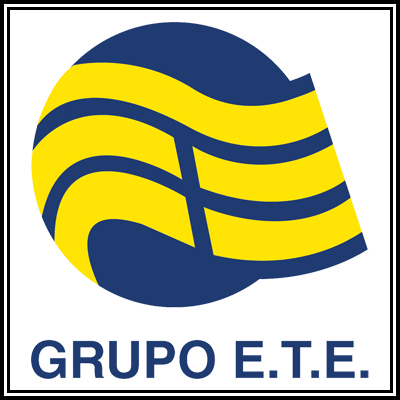 ETE Group is a conglomerate of more than 40 companies operating in ports, shipping and logistics. “I had pleasure of working with MSC Headhunters and I was very satisfied with their professional, trustworthy, reassuring attitude in the entire process. 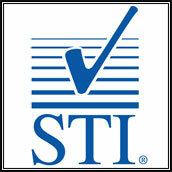 STI Firestop is an industry leader in developing innovative fire protection systems that help stop the spread of fire, smoke and toxic fumes. “We hired MSC to find two executives for our European business on the advice of a supplier. Over the course of a few weeks they managed to identify close to 300 potential candidates and narrowed them to eight very viable ones, out of which we two outstanding ones that fit perfectly what we were looking for. There is no way we could have done that on our own. 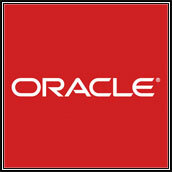 They are flexible, professional, have the sense of urgency, and are very good at what they do. They are also a class act. 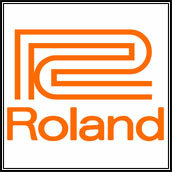 Roland is a leading worldwide manufacturer of electronic musical instruments and digital equipment. 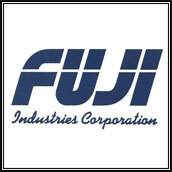 Fuji is a manufacturer specializing in rubber parts for automotive components & precision rubber parts for industrial applications. Definitely, I will choose MSC again in the future. 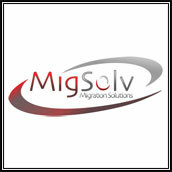 MIGSOLV is your trusted Data Centre partner – providing highly secure Data Centre and Cloud services plus expert advice. I would have absolutely no hesitation in recommending MSC – in fact, I would positively encourage their use! 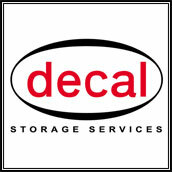 Decal are specialists in storage and bunker management of coastal terminals for oil, gas and chemical products. 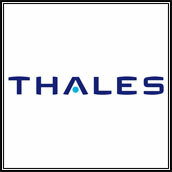 A major electronic systems company specialising in defence, aerospace, airlines security and safety, I.T. & transportation. 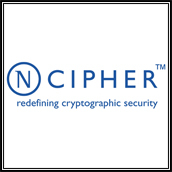 nCipher protects critical enterprise data for many of the world’s most security-conscious organizations. High security password ID technology. 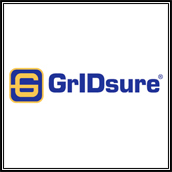 Two factor auth grid to secure an identity, system or identification process. 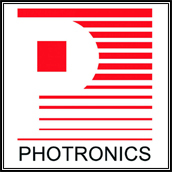 Photronics specialise in Photomask and Reticle Technology. A world leader in sub-wavelength reticle solution technology. 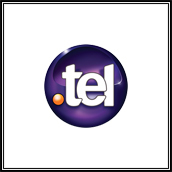 Telnic allows individuals and businesses alike to store and manage their contact information via .tel domain. 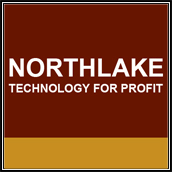 Northlake Oy offers Management Services for Technology and eCommerce Companies across Europe. 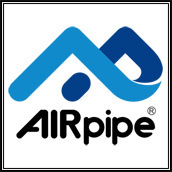 AIRpipe specializes in solutions for compressed air and fluids distribution. MSC Headhunting promise to deliver a fully screened shortlist of relevant candidates that meet your profile. Each person will be interviewed by an MSC Director who will write a report on each suitable individual. MSC can deliver any assignment with multipul roles within a guaranteed timeframe. For very urgent assignments we can Headhunt and deliver a shortlist in as little as two weeks. All candidates are guaranteed in their role for 12 months or 6 months for non-board level appointments. This guarantee ensures long term commitment from our candidates and our after service.